Led by Adrian Boardman this lively and fun band plays jazz, pop and big band music and provides opportunities to have a go at improvising. The band rehearse weekly in a relaxed atmosphere and aim to play live regularly. All instruments welcome from grade 1 to grade 6 and beyond! Adrian has been playing in ensembles and live bands since an early age and has many years experience directing both professional and school groups. This exciting Folk Group is led by Jane Lawrence and draws on repertoire from the British Isles, as well as traditional music from Central France, Brittany, Scandinavia and Klezmer. The group will aim to mainly learn aurally with emphasis on students learning by ear, (notation can be provided if required). Jane has been teaching and performing traditional and folk music for over 20 years and also has a strong grounding in classical music. 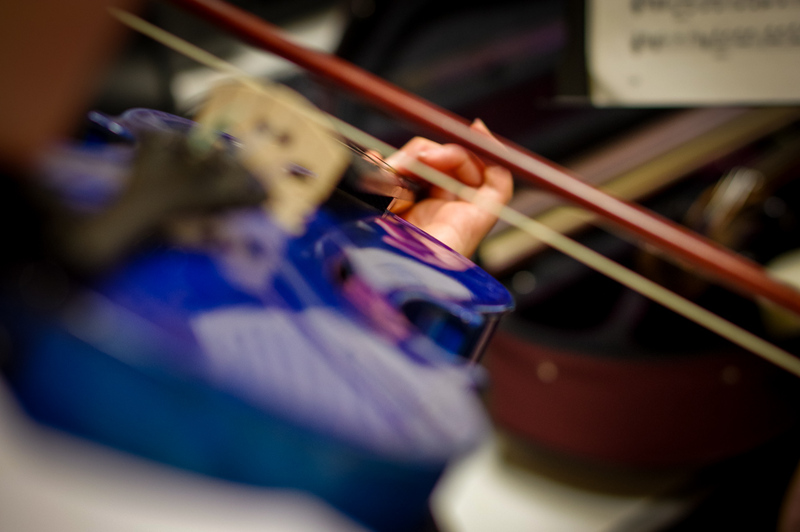 Led by Penny Holt this is a dynamic and engaging mixed strings ensemble for violins, violas and cellos. Suitable for beginner to grade 3 standard. Penny has been teaching for Lancashire Music Service and performing in orchestras and string quartets across the North West for 24 years. All groups will aim to perform in concerts at least twice a year. Individual lessons, available at various times depending on teacher availability on: Violin, viola, cello, saxophone, clarinet, flute, guitar, bass, trumpet, trombone and other brass instruments. Joining ensembles and groups at Music Centre costs just £45 for the year, which includes membership of as many groups as you like! Costs are kept low as they”re subsidised by our Music Education Hub grant.